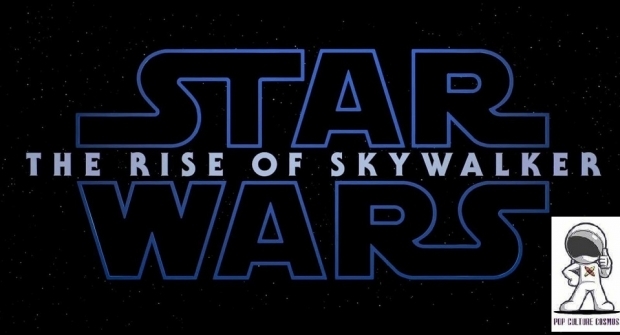 On this week’s episode, Star Wars has returned and Josh and Gerald share their thoughts on the teaser for Star Wars Episode IX: The Rise of Skywalker plus what went on at Star Wars Celebration including the announcement of an upcoming video game Jedi: Fallen Order. We also talk about the changing media landscape at NAB 2019 and what video games in our opinion were the defining moments of this current console period with the dominance of Playstation 4 and Xbox One and what nostalgic shirt was Josh wearing that had both of them reminiscing about a memorable TV show gone by. And Nutty Nuchtchas of the Nutty Bites and Beyond the Wall podcasts along with Jason Todd Fineburgh of Hunnicween share their Marvel memories and how it will relate to Avengers: Endgame. Presented by Vitabrace from Miracle Fruit Oil ( listen in for a $10 off code then go to tinyurl.com/y9vnoxtn ), Rob McCallum Films, the Cigar Nerds Podcast on The ESO Network, and Retro City Games!